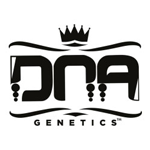 DNA Genetics - Annunaki. Free US delivery. 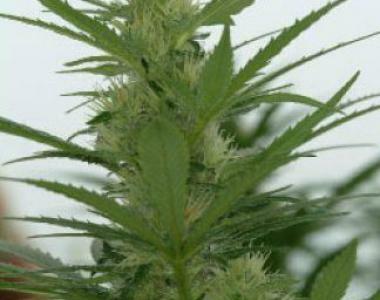 Annunaki is SHORT and SWEET and it's a FAST FLOWERING hash wonder. Due to the f1 status there are a few mutant phenotypes that take 10 weeks but it's not common. This is surely a great strain for making hash.